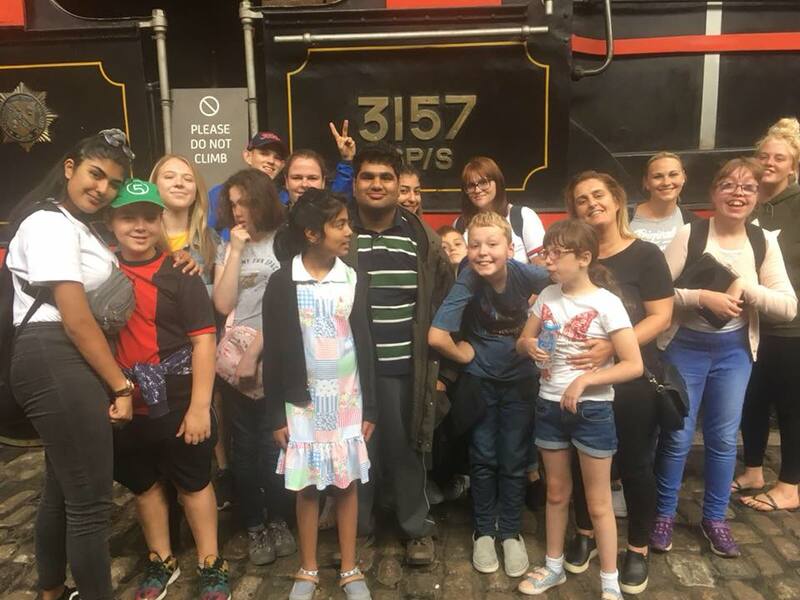 On a Wednesday evening (term time only) the Preston group runs a Youth club for children and young people ages 8-18, with additional needs and disabilities. Here they have the opportunity to take part in activities of their choosing, from playing on the Xbox to arts & crafts. It gives them the chance to socialise in fun, safe environment, with the support of staff and volunteers. Venue: Star Youth Centre. Times: 6-8pm. Price: £5. 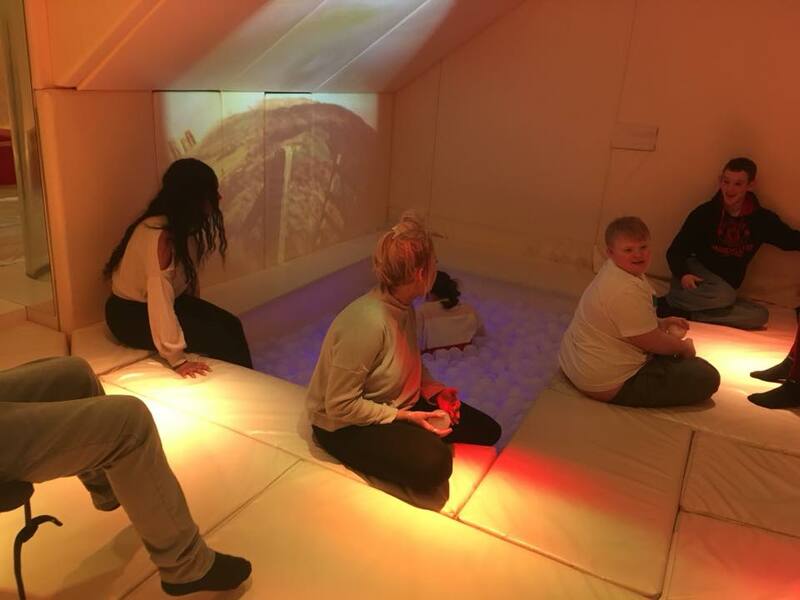 On a Thursday evening (term time only) the Preston group runs a Space sensory session for children and young people ages 8-18, with additional needs and disabilities. Here they have the opportunity to be active and socialise with other young people. It gives them the chance to be independent as possible in a fun, safe environment, with the support of staff and volunteers. Venue: Space Sensory Centre. Times: 5-7pm. Price: £5. Funded by Lancashire County Council’s Lancashire Break Time. The Activity Club offers a short break to parents and carers of children with additional needs and disabilities during school holidays. Children and young people from 8- 18 years of age have the opportunity to attend the PIP Activity Club during school holidays. This club runs every holiday from 10.00am – 3.00pm and support staff are employed to provide support to those who attend. 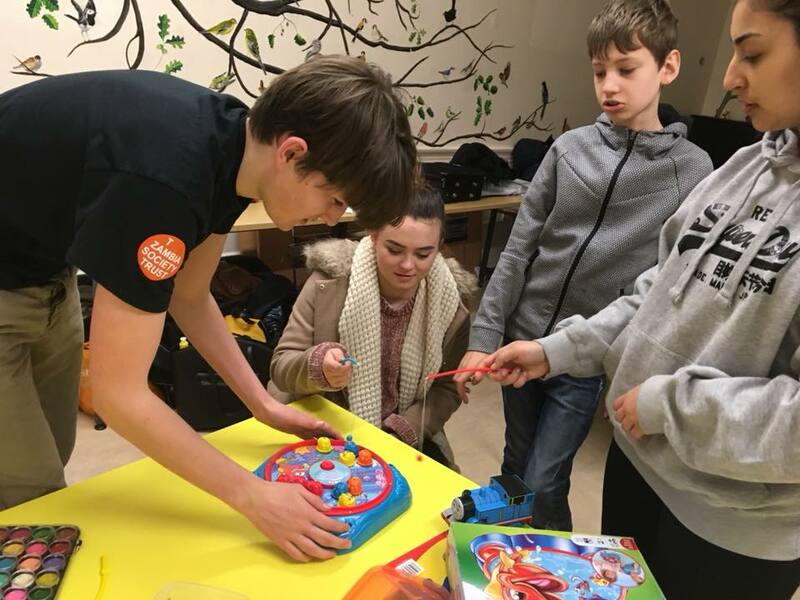 Children and young people get the opportunity to participate in a number of exciting activities inc. arts, crafts, dance, drama, sports based activities and sensory sessions as well as trips out in the local community including The Space Centre, parks, and Level. Venue: varies. Times: 10am-3pm. Price £15.